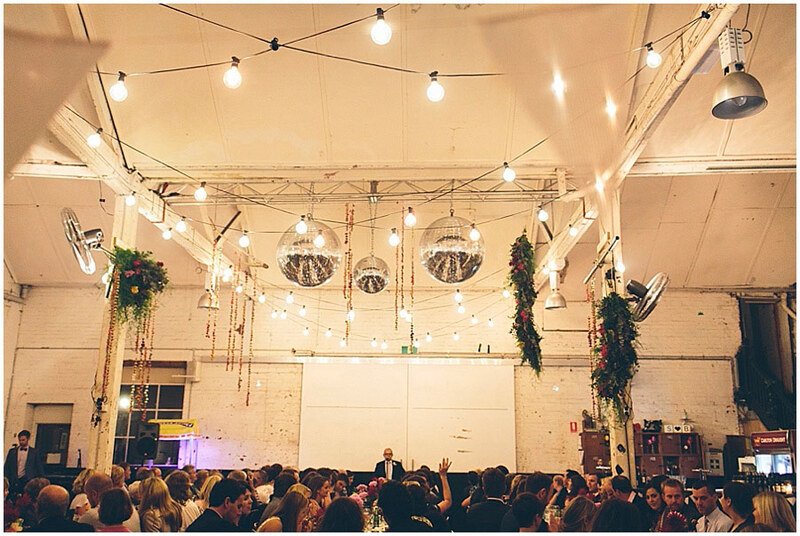 A warehouse in the centre of the Melbourne that adapts perfectly to any occasion. Wander deep into Heape Court and be greeted with a space that invites you to push the boundaries. Led by a fabulous team who have had vast experiences in hosting an assortment of; exhibitions, launch parties, live music events, art installations, fashion parades, and even merchandise pop-ups. In unison with the adjoining Church of Bang Bang Boogaloo, The Gallery is the perfect combined ceremony and reception space. The Gallery can accomodate up to 300 guests in the main warehouse or 450 guests by combining our two adjoining event spaces. With fully licensed catering available, our team are available to help turn your vision into a reality.